The Internet is full of mom-shamers who are never shy to voice their opinions about other people’s parenting choices. Sometimes, they actually have a point. But, in many cases, they are simply trying too hard to find fault with anyone and everyone. The video has been viewed more than 18 million times and has garnered thousands of comments. Some people are angry with the mother, saying it’s child abuse – to give a kid who is so young something as spicy as wasabi. Others don’t find anything wrong with this video, saying what we see in it is just a child learning about the world and exploring new tastes. So, should you really give wasabi to a child? Well, it’s probably not a good idea to give wasabi paste to infants, as this condiment is too strong for them. You may give wasabi to a toddler, but there are a few things you need to consider. 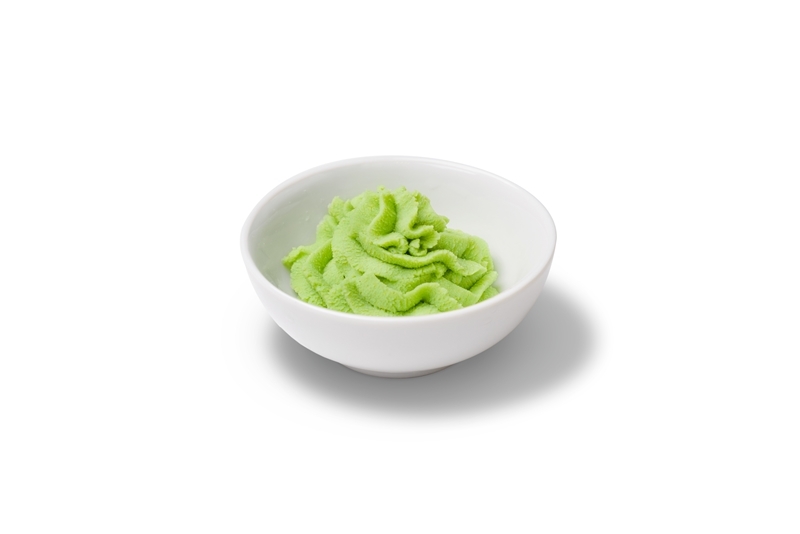 If a child hasn’t tried wasabi before, start with just a taste of it – to make sure he or she is not allergic. Once you know your child is not allergic, you may start giving him of her small amounts of wasabi every once in a while. 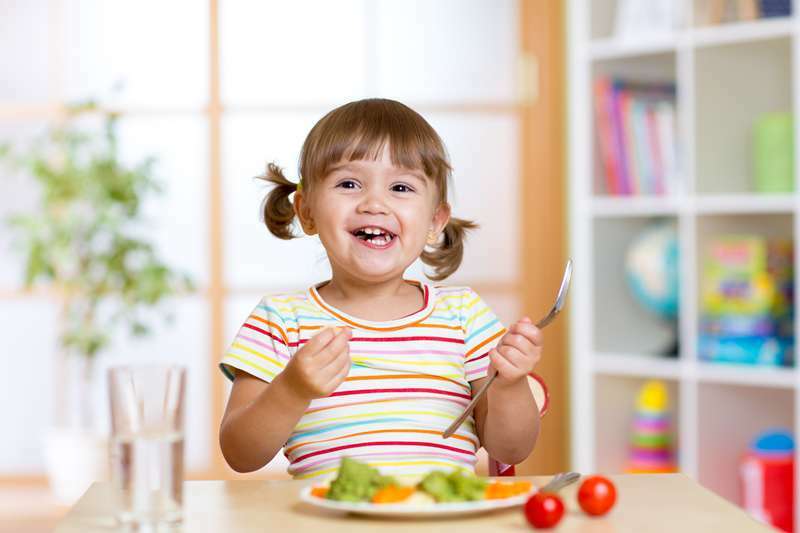 If you have any doubts about introducing wasabi or any other new foods, talk to your child’s pediatrician first. Wasabi has a number of benefits, both for adults and for children. It has a mild antibacterial, anti-inflammatory, and blood-thinning effect. Also, the condiment is quite nutritious and aids digestion. The key is to eat wasabi in moderation, and this applies to children and adults alike.